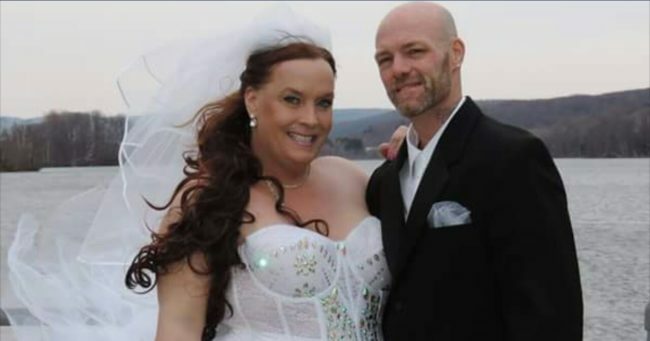 Tragically, what is believed to be the first transgender Murder/death of the year has been recorded in Massachusetts. Christa Leigh Steele-Knudslien was found stabbed to death in her home on Friday evening. ﻿Her husband, Mark Steele-Knudslien, has been arrested on suspicion of the murder after he confessed to police that he had killed her. An autopsy sound that she died from a loss of blood from a stab wound. She also had blunt force trauma to the head. The 42-year-old’s death has been ruled a homicide. Let's be careful out there! Remember you don't carry the old male privilege with you anymore which helped to curtail violence . When you see all the cis women protesting against sexual harassment and violence, don't think the protest doesn't apply to you too!